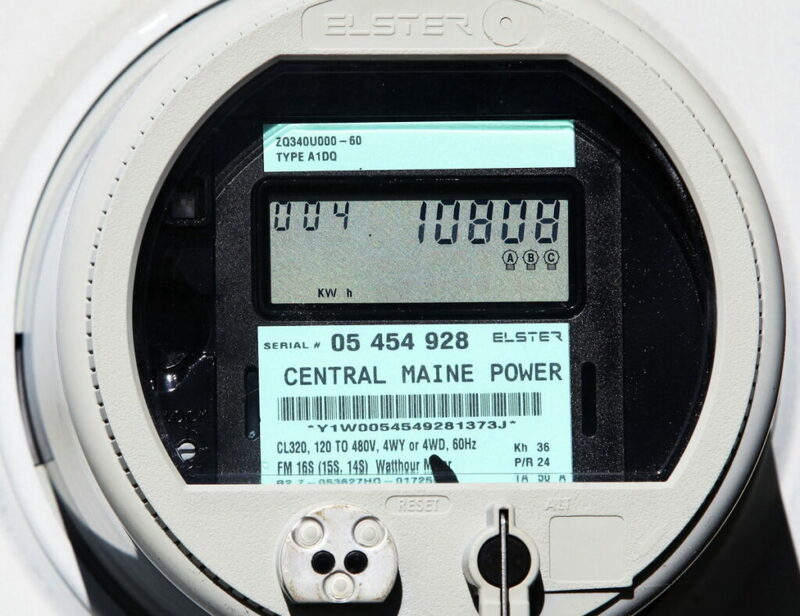 The utility abdicates accountability for a billing error affecting 62,000 customers. A well-run company does not blame their business mistakes on technicians. The business area served by the computer system bears responsibility for its proper management. In the thankfully few mistakes of this severity that I’ve witnessed in 25 years of IT work, the business manager responsible – not the computer programmer – has always received the focus of top management’s attention. Business areas must establish guidance and control over technical processes. The fact that this is often difficult and expensive, and filled with baffling jargon, does not relieve the business of ensuring the quality and timeliness of service to customers. Best practices in management of IT services have been established by decades of experience. Not using them, and then blaming a low-level employee for the inevitable consequences, is the cowardly way out.